Pearl Jam's 2013 Wrigley show was never released as part of the official bootleg program, so most fans figured we wouldn't see bootlegs for this year's Fenway and Wrigley shows. After Pearl Jam performed live on the rooftop of Bleachers for Danny Clinch, we thought maybe we'd be seeing a special DVD box. 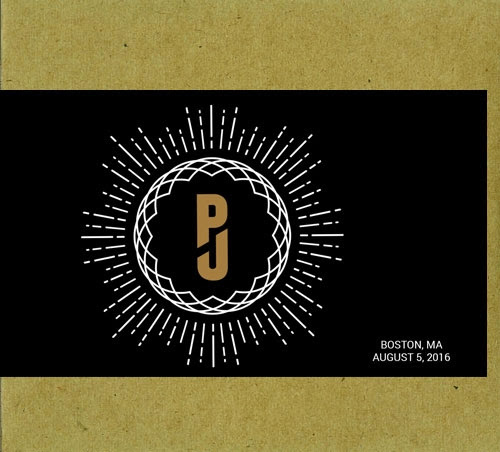 It turns out, we were wrong, because today, Pearl Jam released the August 5th and August 7th Fenway shows as digital and CD bootlegs.